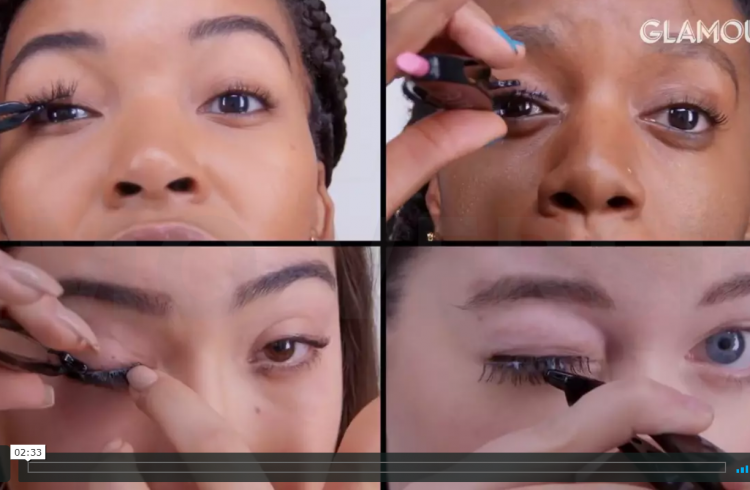 Do you love wearing makeup but hate how it affects your skin? Don’t fret, read on for tips to look after your skin when applying makeup. It’s second nature to most women. Wake up in the morning, roll out of bed and into the shower, have some breakfast fuel for the day, and apply your signature makeup. 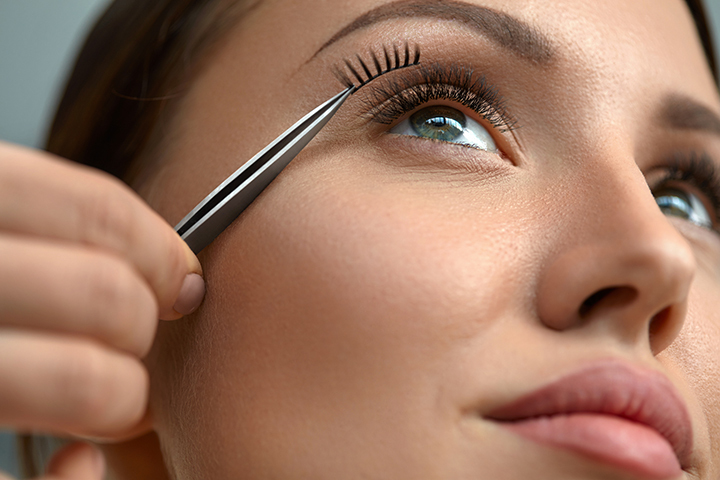 Whether you go for a natural daytime look or opt for glamourous false eyelashes, we all seem to find the time during our hectic mornings to apply makeup. What most of us forget (or perhaps the condition your skin is a harsh reminder) is that makeup can be damaging to our skin if we don’t take care of it. Having a skincare routine can seem like a chore, but ultimately it is necessary if we want healthy glowing skin. 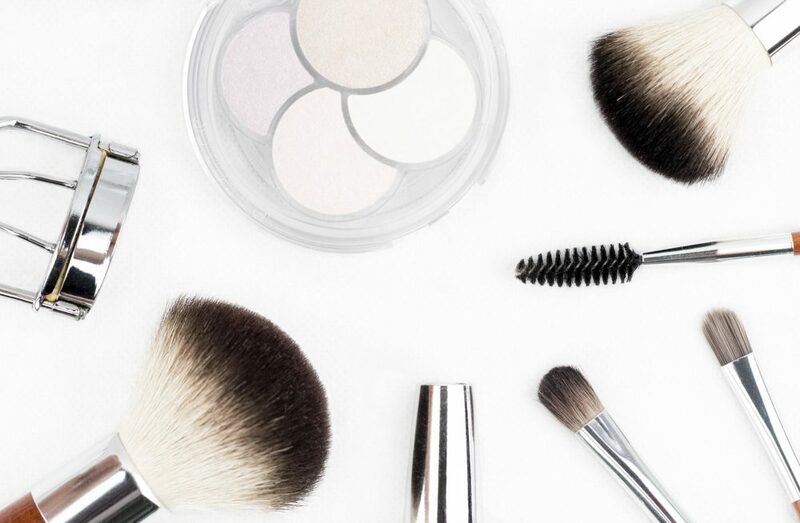 You can do the majority of your skincare in the evening before you go to bed, but there are a few essentials that should be done in the morning when putting on makeup. Exfoliating deep into the skin unclogs pours and removes any makeup residue from the day. It also leaves the skin feeling smoother and softer. It’s important to use an exfoliant with natural non-toxic beads, as this is beneficial to the environment as well as your face. If the idea of exfoliating seems too harsh, or you have extremely sensitive skin, then try using a sensitive skin face wash. Apply it to a soft face brush and move in circular motions across your face. This will allow you to have full control over how hard or soft the pressure is on your skin. To keep your skin looking plump and radiant it’s crucial to cleanser and toner. Nowadays you can usually purchase a two-in-one cleanser and toner to reduce the steps in your skincare routine. Simply apply a generous amount to a cotton pad and gently wipe in upwards motions over your face, paying attention to problem areas like your t-zone. If you have dry or easily irritated skin, you’ll know how important it is to keep your skin moisturised. You can buy varying levels of moisturiser ranging from light to deeply nourishing. Try to stay away from fragranced moisturisers that can be harsh on the skin, and if possible use organic products. Top tip: Sun cream is a really effective moisturiser which can also protect your skin from pollution and UV rays. Before you apply your base makeup, you should always use a primer. 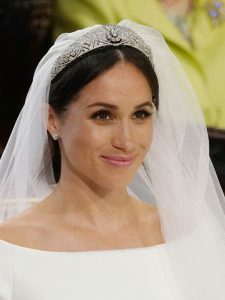 There are an abundance of primers on the market all claiming to minimize your pores and make your make up last longer. Truthfully, it’s not wise to continuously use products that cover your pores as it ends up making them bigger and encourages dirt to build up. Instead, you should use a lightweight moisturising primer, natural makeup companies like Bare Minerals and INIKA have some great versions. If you’re using cheap products on your skin that contain a number of chemicals you can’t even pronounce, then it’s safe to presume it’s probably not good for your skin. Organic makeup is always preferable, although not always wallet friendly. 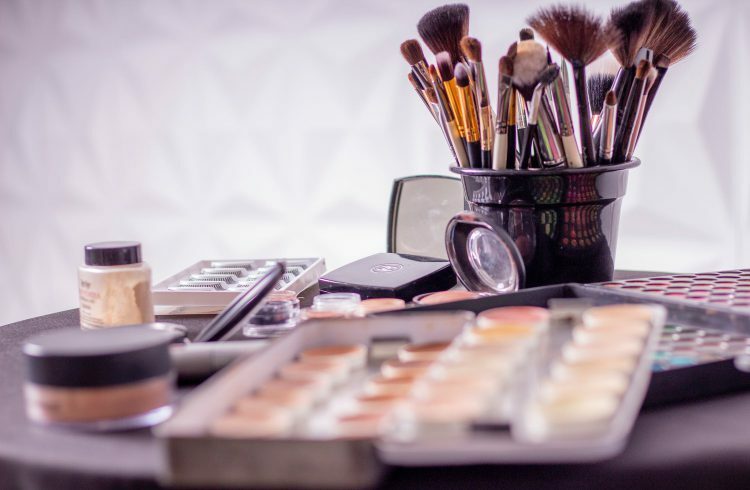 You will be pleasantly surprised with the number of beauty brands that use natural ingredients, from bright lipsticks and colourful eyeshadows, to the weird and wonderful festival glitter makeup and cosmic nail varnish. You can create the perfect look using all natural products easily. Even if you are using an organic foundation, it can still be harsh on your skin if you get into the habit of “layering” it. If you use a good primer with staying power, you’ll find you won’t need to layer up foundation to get good coverage. Alternatively, just use a foundation with a high level of coverage, applying only a thin layer. Finally, the effort you put into removing makeup should be the same as the effort you put into applying it. Micellar water is a gentle product that is ideal for taking off your makeup whilst cleansing your skin. Alternatively skincare wipes are perfect for even sensitive skin. When removing false eyelashes, make sure you stick to an oil based product such as coconut oil or olive oil. It is vital to take off your makeup every evening if you want to maintain healthy skin. So, there you have it. Seven important steps to follow if you want radiant skin before and after makeup. We all know makeup is an excellent way to boost our naturally beautiful features, but it’s crucial to look after the base – our skin – if we really want to see amazing results. Taking care of our skin is the first step to achieving perfect makeup. Curated, brand name false eyelashes and lash adhesives delivered monthly! Treat yourself (or lash-loving bffs or moms) to a carefully curated box of lashes and lash accessories. Each month’s box will contain $45+ worth of different and fresh new items, including some coveted pre-releases and exclusives for just $24.95 with free shipping!. Only 50 boxes available each month, so…once they’re gone, they’re gone!